Behavior management focuses on working with pets in the most enriching way as possible. 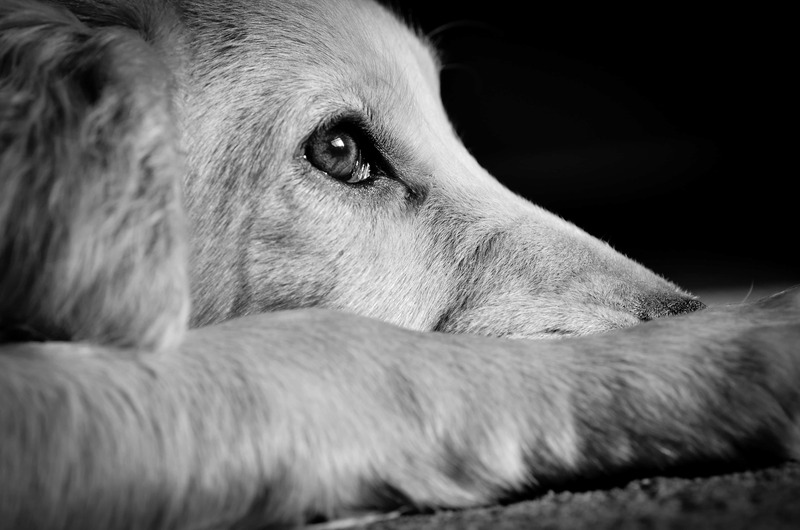 This starts by understanding the psychology of fear and anxiety in pets. We can better serve pets as learn to understand them. Because of this, our passion at the APC is in improving the quality and standard of care in our industry. Every day, pets go to their vet or a groom salon, and they deal with fears and anxiety. In many cases we can recognize their discomfort but aren't equipped to handle it. Our teachings include theories in applied animal behavior and can help our future pet professionals change the industry. With more modern practices, we can make each pet’s visit as comfortable as possible. These practices not only improve the experience for the pets, but for the professionals as well. As a result, there is less struggling, a lower risk for fear aggression, and a safer environment overall. Behavior management protocols are the next big topic in the pet industry and the students with these skills will be on the forefront of this new change. These skills can be used in any facet of the pet industry including grooming, training, vet care, lodging, daycare, pet sitting, etc. Because of this, no employee in this industry should be without this knowledge. This 2-day seminar focuses on teaching pet care workers behavior management. They will begin by learning how to recognize fear, stress and frustration in dogs and cats. We will teach how to recognize body language signals that indicate an animal is overly stressed or fearful. There will be discussion of the fundamentals of learning theory. Interactive class activities will encourage students to practice their skills at reading body language. They will then develop a real-time management plan that can be implemented with pets in their care. All pet professionals will benefit from this knowledge and experience.